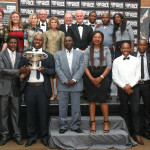 KZN farm Summerhill Stud were awarded the KZN Racing Awards accolade of Leading Breeder in the province for the season on Friday night at the Greyville Convention Centre. 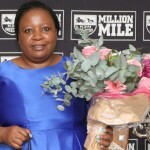 Summerhill finished ahead of Mauritzfontein & Wilgerbosdrift, R400 000 in stakes head, earning a total of R4,786,975 for the season and 29.3% winners to runners – 48 wins for the season with 207 places and one Black Type winner in KZN for the season – and almost captured their second with Railtrip in the Gr1 Thekweni Stakes. 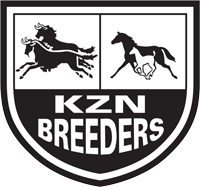 Summerhill finished second on the National Breeders Log to Klawervlei and produced two Gr1 winners for the season, including Takingthepeace and Hero’s Honour. 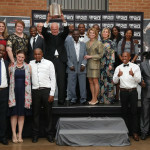 Congratulations to Mick Goss and his team who have made KZN very proud once more!